Boyd Productions brought the traditional English classical story of Alice in Wonderland to life on stage this summer. We joined one of literature’s most beloved heroines in her adventures through Wonderland at Frankston Arts Centre on Sunday 13 January. 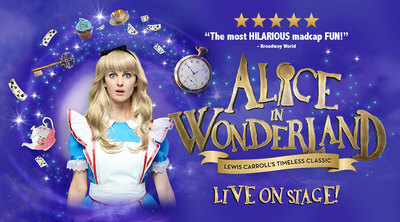 We journed with Alice as she met some very strange (and one slightly mad) characters. The entire production was filled with beautiful imaginative costumes and puppetry. This traditional children's classic continues to live on, (just as long as the queen of hearts doesn't cut of anyone's head) even a century-and-a-half after the original tale was published by Lewis Carroll in 1865. 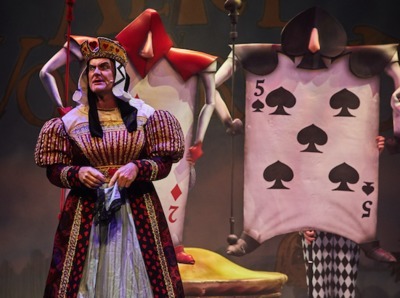 The Alice in Wonderland 2019 season comes to a close on January 15 in Bendigo, however, the production returned to the stage after a successful 2018 season, so there's a chance Alice might fall down the rabbit hole one more time.